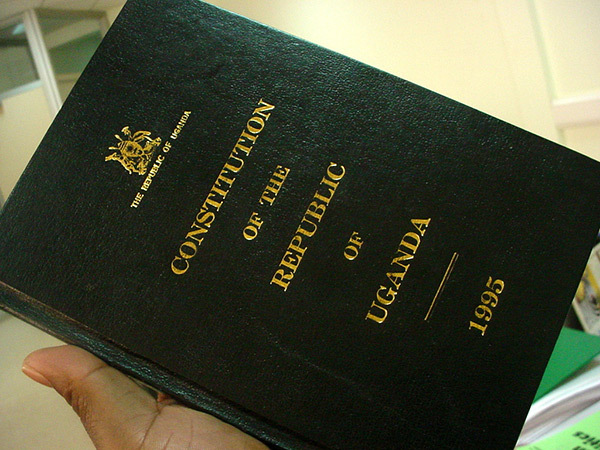 A copy of the Ugandan Constitutuin. Courtesy photo. The Constitutional amendment bill 2017 was yesterday tabled in Parliament. The bill that was fronted by deputy Attorney General Mwesigwa Rukutana seeks to give government and local government powers to compulsorily acquire private land in public interest to execute infrastructural and investment projects. The bill seeks to amend Article 26 of the 1995 Constitution that provides for the right of people to own property and how government can acquire the said property. It goes on to state that every person has a right to own property either individually or in association with others. It goes to assert that no person shall be deprived of property except where the acquisition of the said property is necessary for public use, public safety and public order or where the taking over of the property is made under the law in which it will call for prompt compensation before the property is taken. The Bill attracted mixed reactions from legislators and other members of the public. Shadow attorney general and Ndora East MP Wilfred Niwagaba (Independent) protested government’s decision to amend a single article of the Constitution yet the Speaker Rebecca Kadaga had directed that the government come up with a comprehensive constitutional amendment bill. “Is it proper for government to bring a bill to amend the constitution in bits?” he asked. 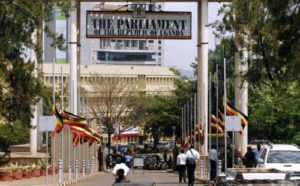 But Speaker Kadaga said Parliament will not change its rules that require bills to be referred to a committee before they can be considered by the plenary. “I don’t know what is in the Bill. Let him (minister) present it and our Committee will advise us on what to do,” she said. However, some Ugandans that PML Daily interviewed believe this is a good amendment that will see Uganda develop its infrastructure but also said this bill will need a lot of proper handling and attention. “If acquisition of private property by the state is done in good faith, say to construct a road or set up a hospital, then I have no problem with it. Trouble, however, will come when powerful people in government use the law to grab land from the poor people,” Said Daniel Ssengendo , a bussineman from Mukono District.